Fall’s in full swing, and Halloween will soon be knocking on our door! There’s so much to be done! Costumes must be sewn, candy must be purchased, homes must be decorated, and much, much more! This is a busy time, but safety guidelines should still be reviewed and followed! Here’s a quick refresher of Halloween safety in case you’ve forgotten! If your child’s costume incorporates any fake weapons, make sure they’re made out of a soft or flexible material. Always be sure that a trustworthy adult will supervise your children when they head out to go trick-or-treating. Make sure to always carry a flashlight on your trick-or-treat outing. Adhere some reflective tape to parts of your child’s costume so that they can be seen at night. Inspect your child’s candy closely before letting them eat it. Always wait to reach a crosswalk when crossing the street. Make sure to check left, then right, then left again before making your move. If your child’s costume requires face paint, test it in a small area first to make sure they’re not allergic to any chemicals inside. Never wear decorative contact lenses. Make sure every costume and mask fits perfectly. This will keep your child from tripping unnecessarily, or bumping into others. 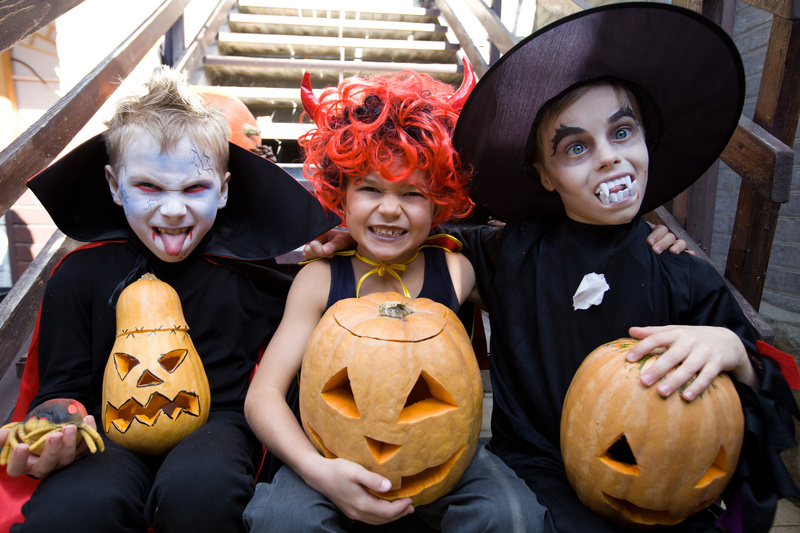 Make sure you’re totally familiar with the trick-or-treat route. Never go inside a house that is on your trick-or-treat route. Stay behind the door. Walk far enough away from candles and luminaries so that you won’t catch a part of your costume on fire. If you are interested in insurance assistance from an experienced insurance agency, please contact Gee-Schussler Insurance Agency, located in Illinois!